The Poor People Campaign is heading to Frankfort on Tuesday. 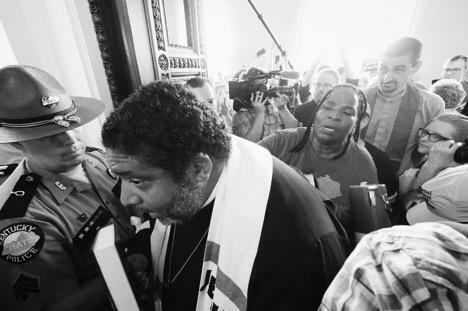 The Kentucky Poor People’s Campaign is returning to the state capitol Tuesday to protest a new emergency regulation enacted by Gov. Matt Bevin.